What does Canadian law say about daily and weekly hours of work? The employment laws of Canada put limits on the hours an employee in Canada should be allowed or required to work. Many jobs in Canada put the daily limit at eight hours or the regular workday of the employee. The weekly limit for most jobs in Canada is pegged at forty-eight hours. The limits on the workday hours can be increased in some cases. Some employees and employers may be exempted from the limit of hours or may have varying limits. 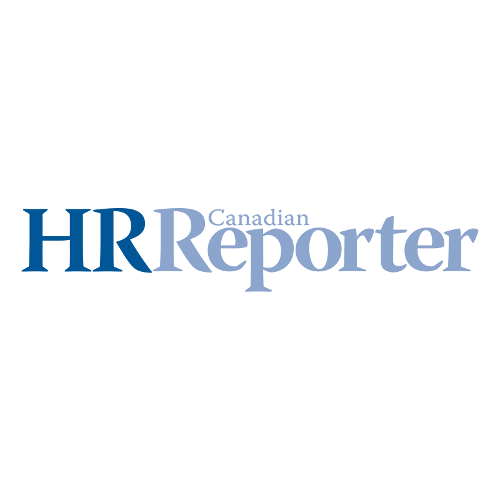 You can view the Exceptions To Employment Standards of Canada for more information. An employee has a limit of eight hours daily, or his regular workday’s hours if it is above eight hours. It can work only when the employee has agreed either in writing or electronically to so. The employee must be given the document published by the Director of Employment Standards, with the title, “Information for Employees About Hours of Work and Overtime Pay,” prior to the signing of the agreement. It is important to note that there are some requirements that must be met for a written or electronic agreement to be met. If the employee agrees that the employment or job in Canada that he or she is about to fill has work hours that are satisfactory, only then the agreement can be signed. Usually, an employee in Canada has to work for forty-eight hours, but there are exceptions to it. An employee can work more than forty-eight hours weekly if she or he agrees in writing or electronically. The employee must have been given a document written by the Director of Employment Standards, with the title, “ Information for Employees About Hours of Work and Overtime Pay,” before the agreement was signed. The employer must have gotten permission from the Director of Employment Standards. The written or electronic agreement must meet some requirements that are seen in the Director of Employment Standards’ Hours of Work web page. While the application is still under consideration, employees are allowed to exceed the weekly limit placed on work hours. There are some situations an employee may be needed to work more than the weekly or daily limits, or needed to work during the rest period. This is allowed to an extent where it is important to ensure that the operations of the company continue as normal. Can employees be banned from discussing their compensation levels?